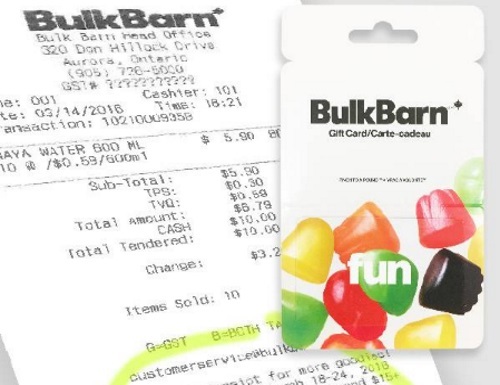 Bulk Barn has a new offer! Get a Free $5 gift card when you bring in your receipt between January 4-10 2017. Gift card is valid on any $15+ purchase. See the bottom of your receipt for terms and conditions. Click here for more details about this promotion.